Renew your mind and transform your spirit in a Christ-centered learning community with rigorous academics, where professors are as passionate about helping you succeed as they are about their subjects.  Our professors have the credentials to teach anywhere in the world, and they have a special passion for teaching the kind of students who are drawn to University of Mobile. They mentor you, challenge you, and help you push yourself further than you thought possible. Experience a different approach to learning through our unique 4-day academic week, with classes Mondays through Thursdays. Focus Fridays offer something different – amazing student life experiences, enriching academic programs, opportunities to take a beach trip or kayak on Mobile Bay, volunteer in the community, spend time with faculty and staff, and more. Focus Fridays are your days to refresh, renew and reinvigorate your mind and body.